New Recipe Alert. 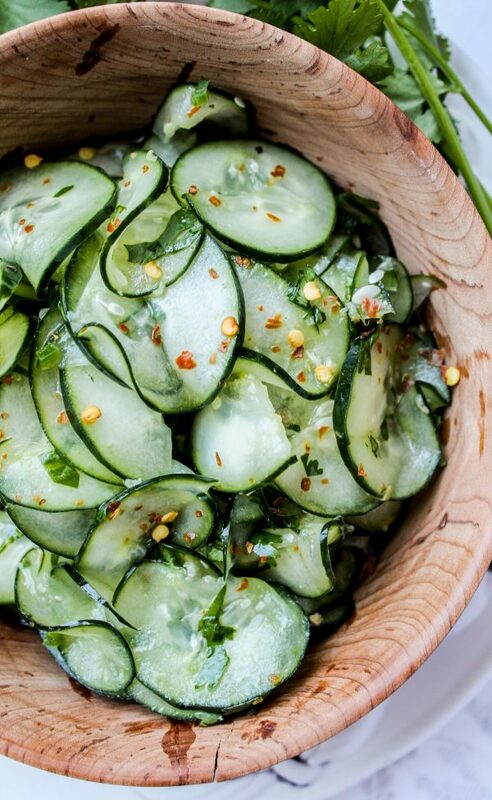 Check out this easy recipe for a Simple Cucumber Salad. It is a great addition to a meal or a low cal option for a snack in between meals.